Diwali, the festival of lights and joy is celebrated with much zeal and fervour across the country. When people want everything new whether it is for their home or themselves. 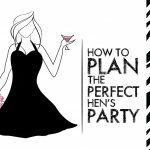 Adorning your home and having everything to perfection is essential as it is one festival, when people meet-up and start celebrating in enthusiasm. 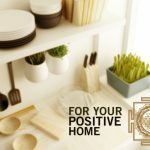 Moreover, as mythology goes spreading light and happiness, cleaning and revamping home is all associated with welcoming Goddess Lakshmi on Diwali. 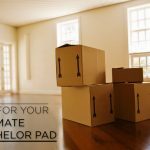 This makes it essential to know, some of the must-haves for your home this Diwali, socially and otherwise. 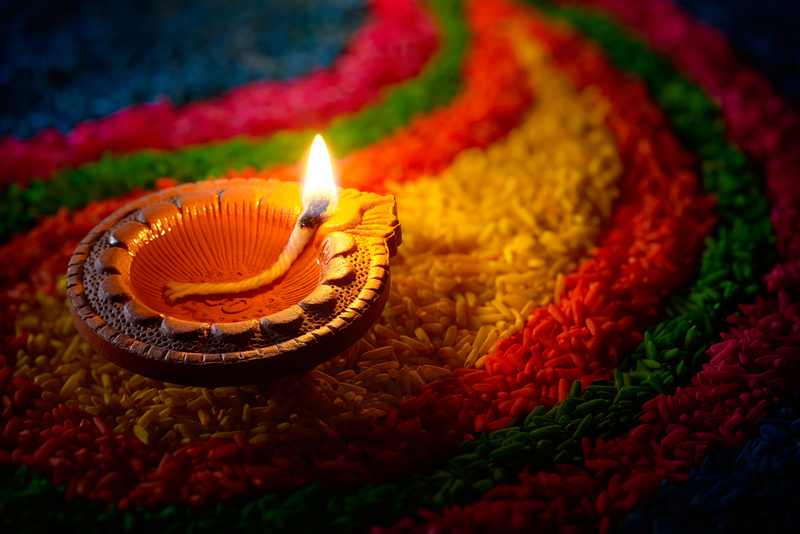 Lighting definitely takes the center stage when it comes to Diwali. 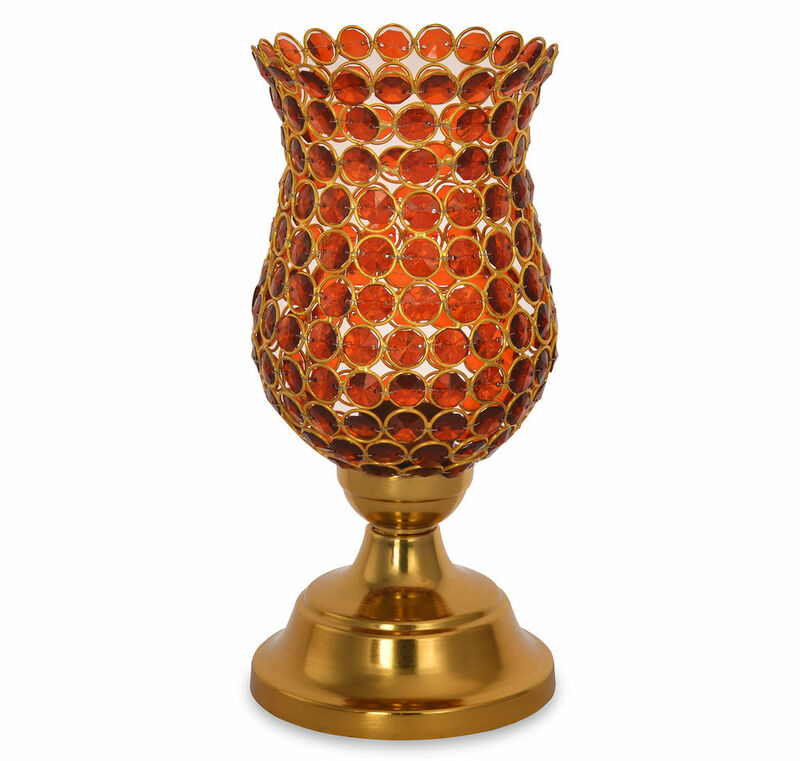 This makes it imperative to light-up every room to perfection. 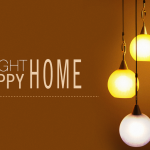 Choose among different forms of lights and have your home bright and sparkling. From lamps to candles, you should put in additional thought when it comes to choosing lights for your home for Diwali. 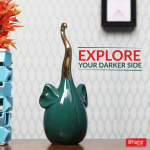 Blend-up different types of lamps in a room and have every room bright and glowing. Opt for table and floor lamps for your bedroom and living room, while exploring the pendant range for your dining space. 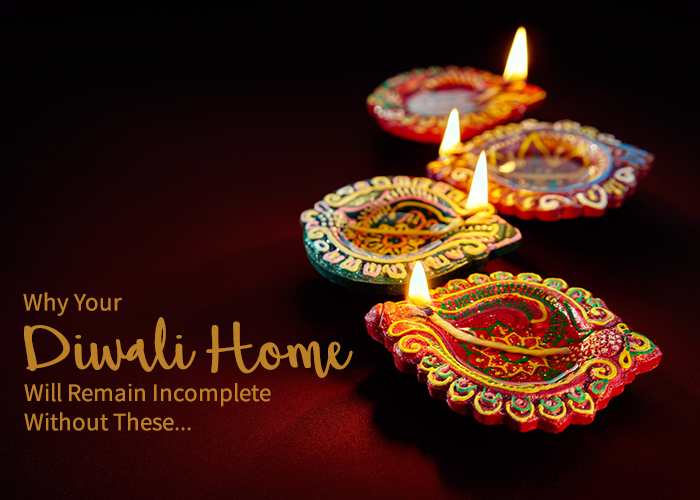 Making your search easy, you can check Diwali special lamp collection at an At Home store, near you and infuse the festive range at your home, with ease. 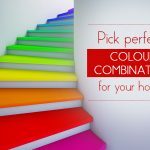 A simple yet perfect way of adding light, color and glow to your home. 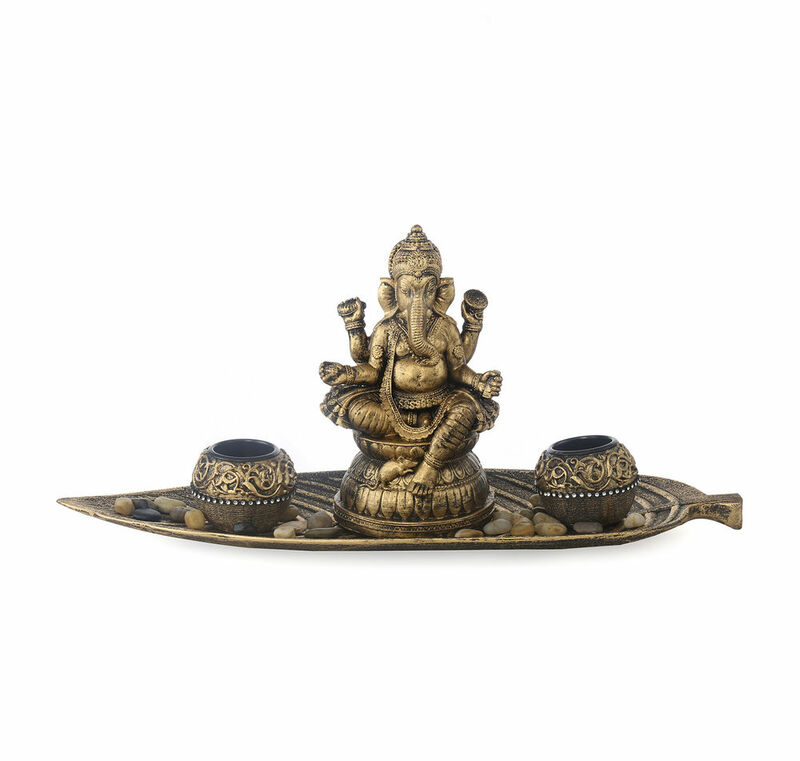 Along with lamps, do explore our range of candles and candle holders. 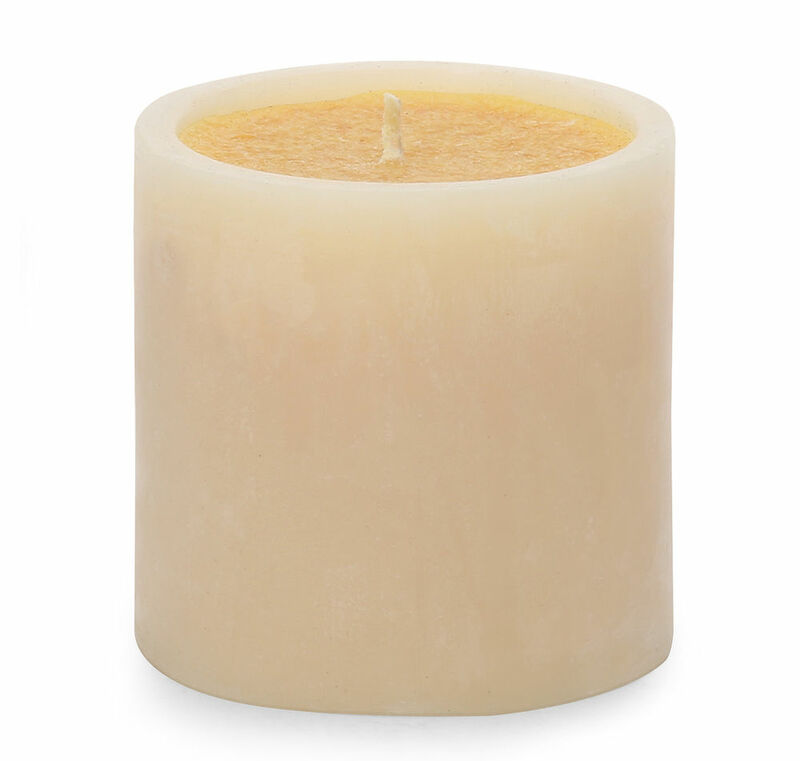 A must-have for Diwali, candles instantly spread warmth, happiness and coziness. Opt for your preferred fragrance, colour and design. 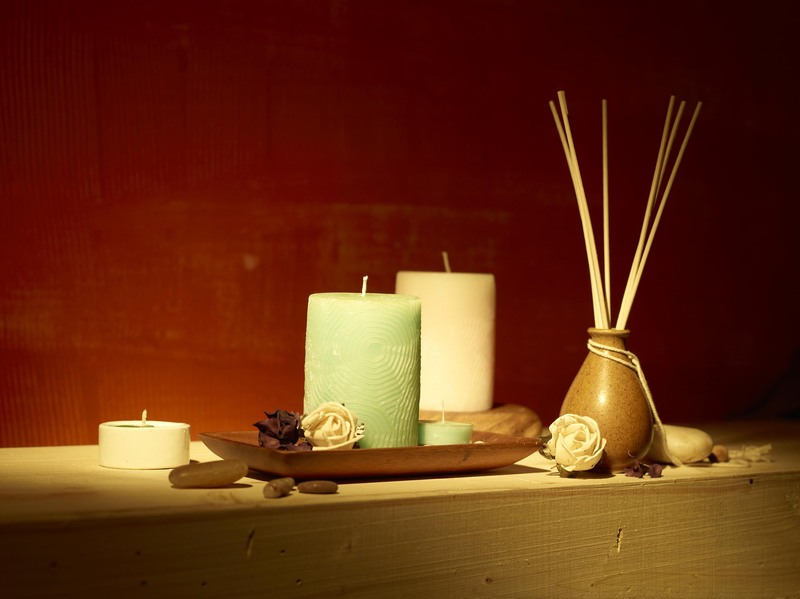 With options aplenty, you can easily indulge in a lot of Diwali decoration around candles. Likewise, doing up your entryway or a preferred corner at home with floating candles is a timeless style. 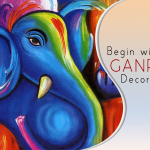 Explore some colourful and fragrant floating candles and welcome Goddess Lakshmi with warmth and vigour. Other than lighting, Diwali is one festival, when people indulge in a lot of revamping and refurbishing. 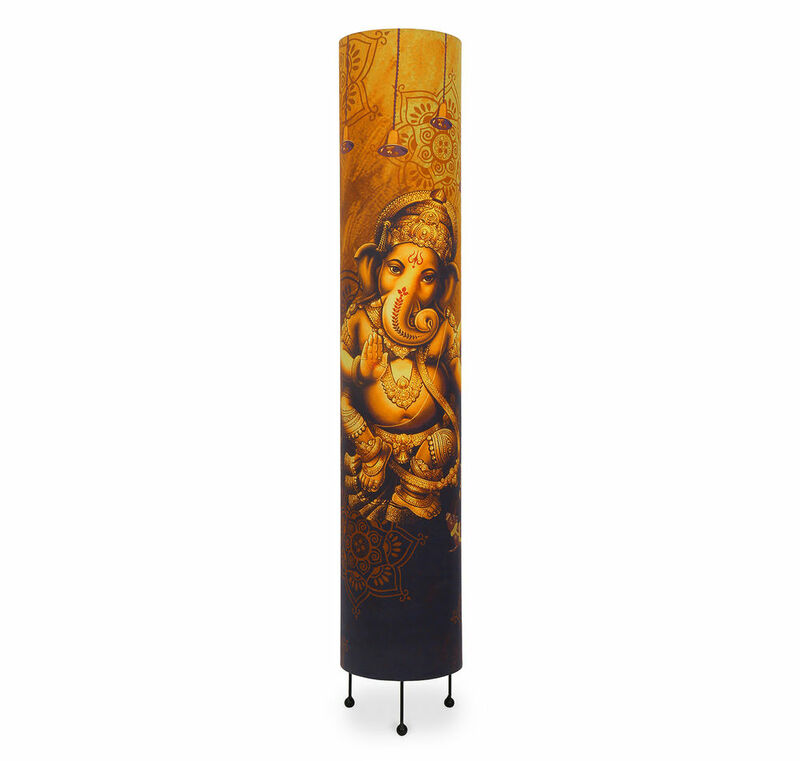 And what better way of changing the look and feel of your home than with some beautiful and artistic décor pieces. 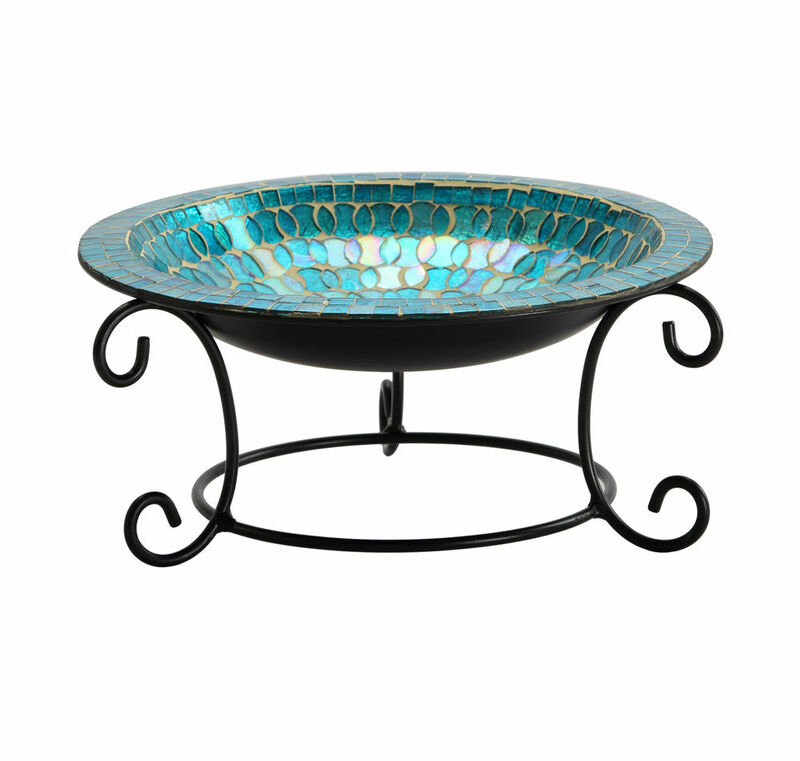 Add some designer pieces like glass bowls, mirrors and center your Diwali decoration around it. Along with such designer pieces, Diwali is just the time when we all like to get some colorful and elegant idol images. 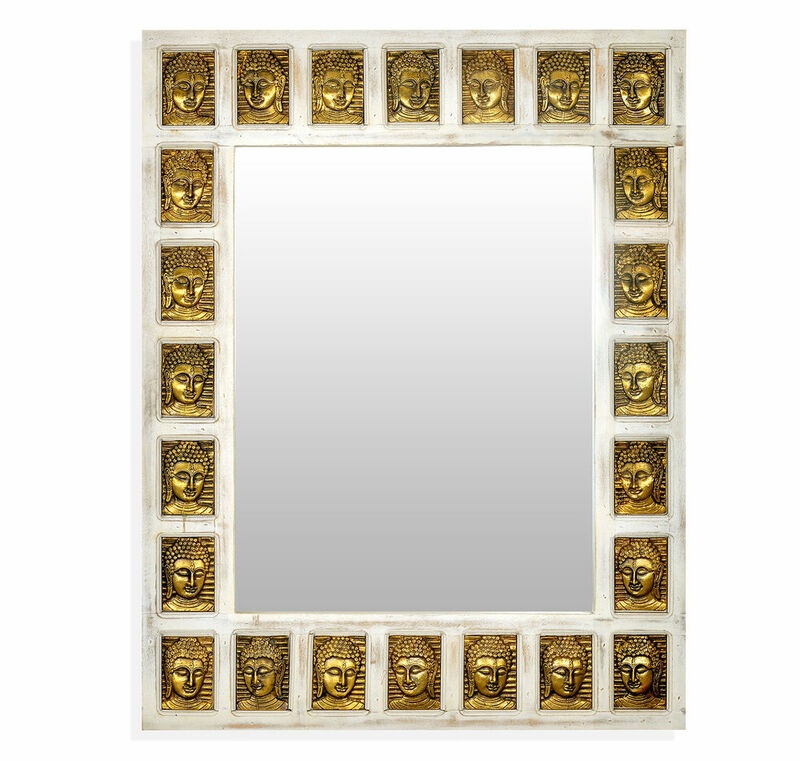 Whether for worshipping or decoration, images of gods definitely accentuates the room décor. 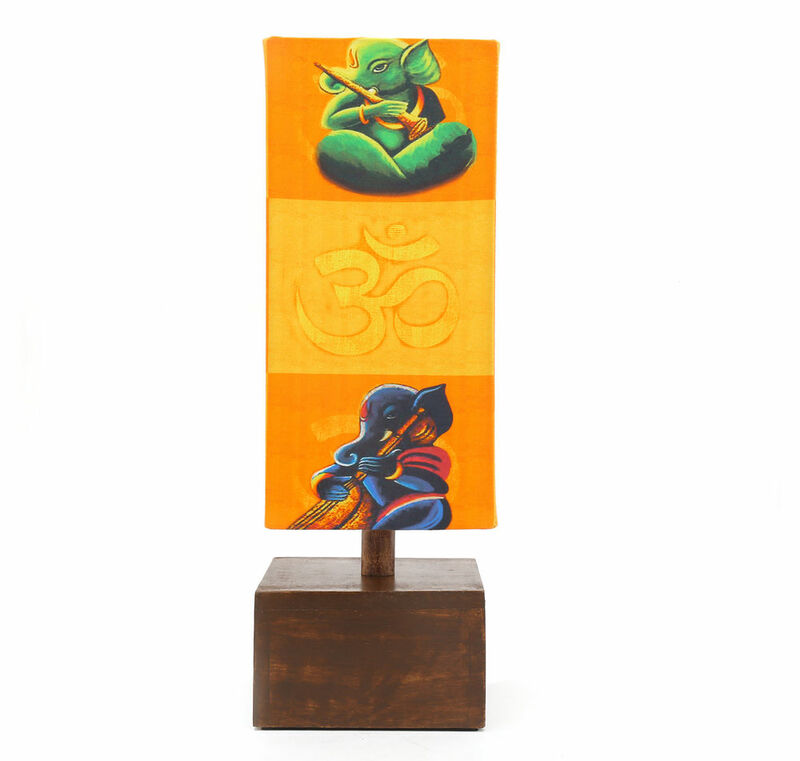 It adds an element of serenity and art to your beautiful home. 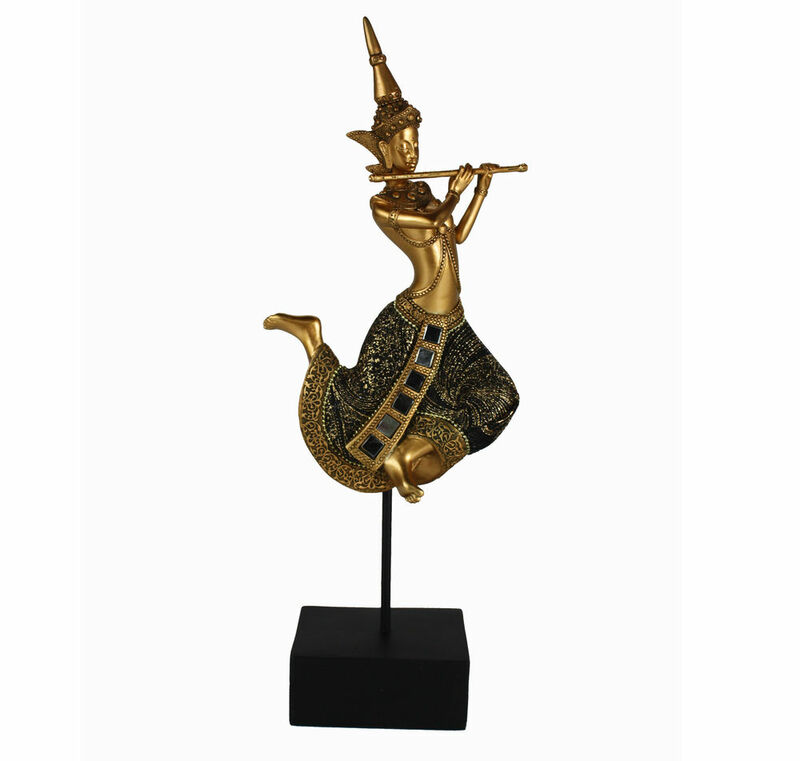 So, whether your intent is religious or social, getting a Lakshmi picture frame, Bodhi showpiece, or Ganapati showpiece can be just ideal. Flowers and festivals are synonymous. Irrespective of the festival, without flowers they are truly incomplete. 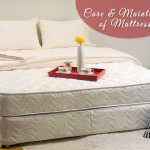 A perfect way of adding to the décor of your home, it also introduces a natural and colorful element. 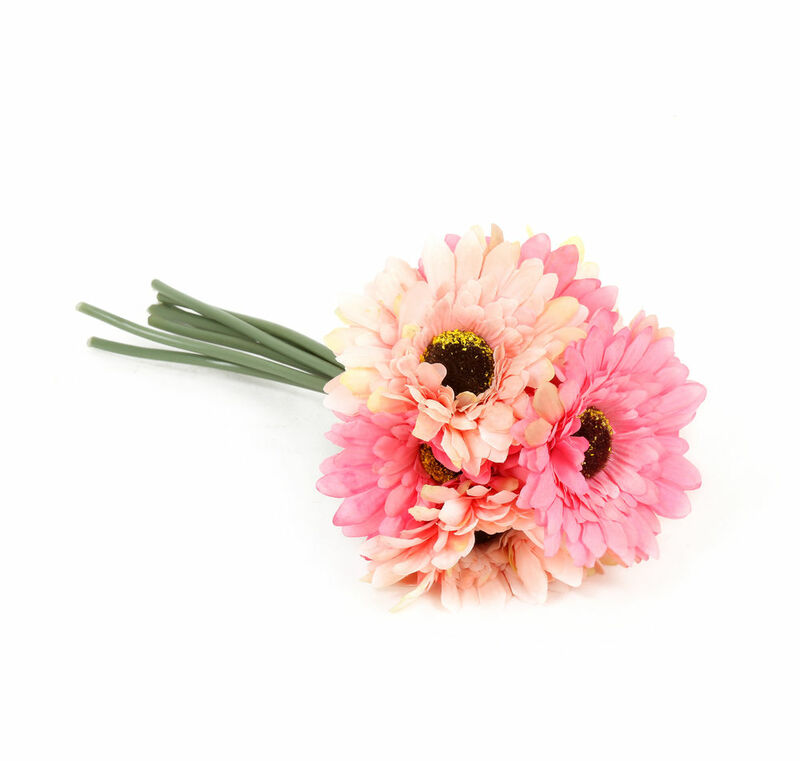 Whether it is decorating your rangoli or that wooden vase, flowers are just ideal. 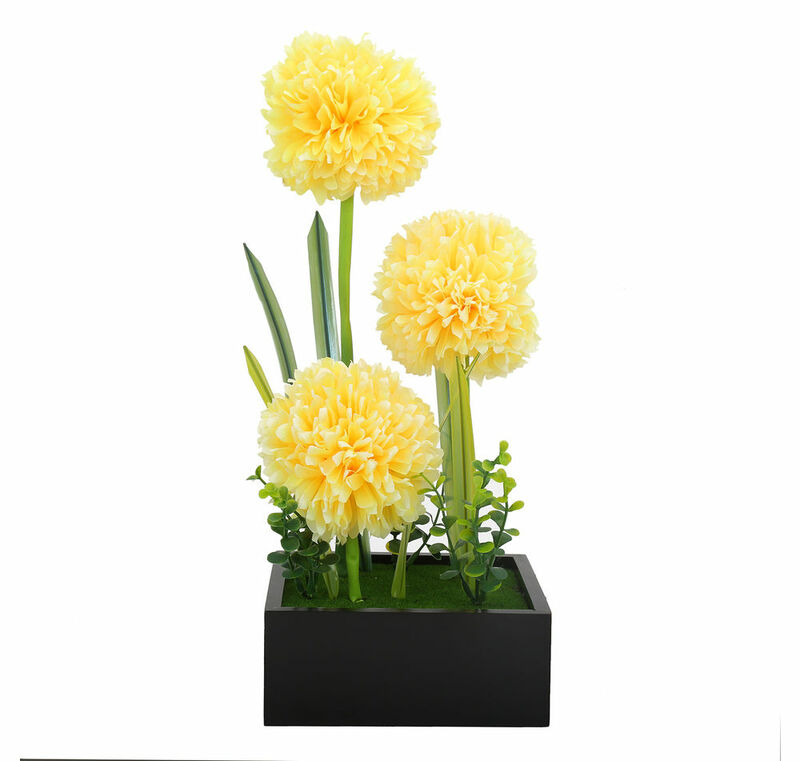 Check the Peony flower stick, mini flower arrangement or yellow sunflower potted plant range At Home and make your home colorful and cheerful with flower arrangement, this Diwali. 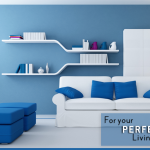 Painting your walls is always an option and most of us do it every Diwali. 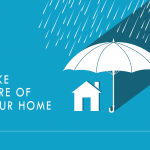 But how about doing them creatively, so your home looks different and reflects your taste and style. 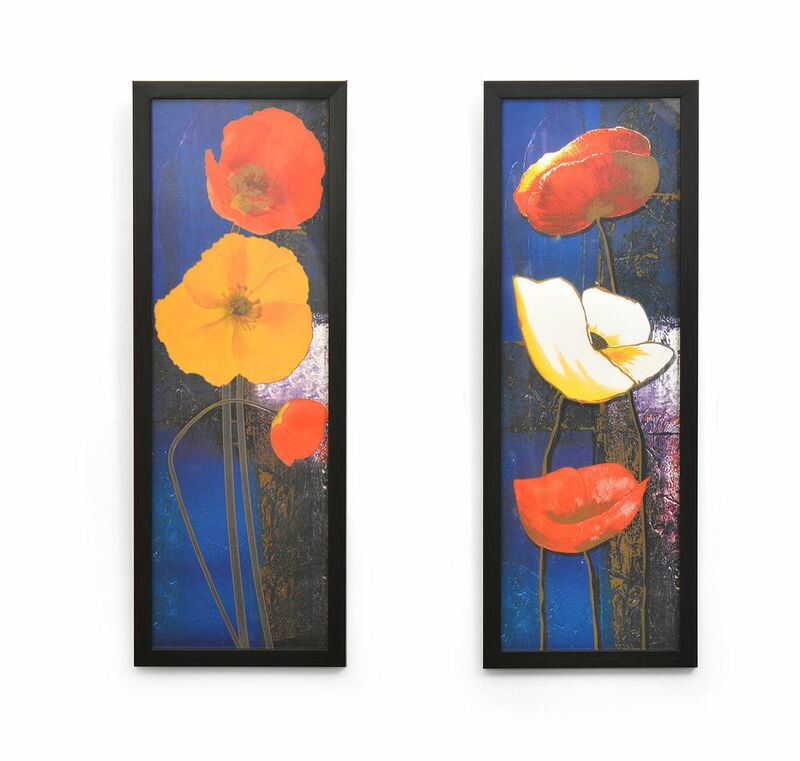 Make your walls do some talking with some beautiful hand paintings like Budding Autumn, Floral painting or Musicians painting.Trending big, this festive season is wall décor, which can lease-in a new life to your room walls. 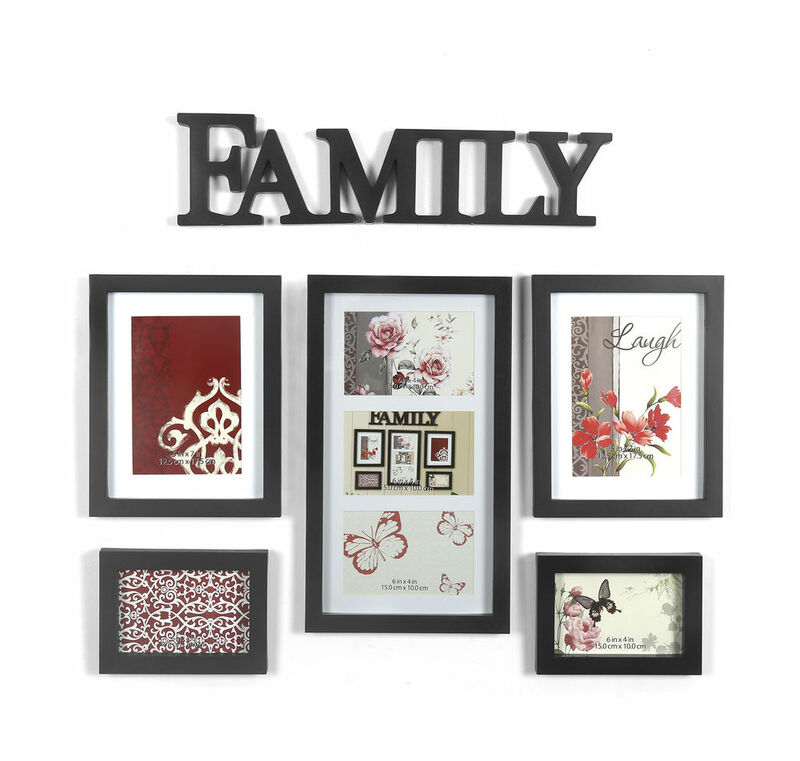 You can also go for family cluster collage photo frames and hang them on your favourite wall to feel united with friends and family in far off lands. 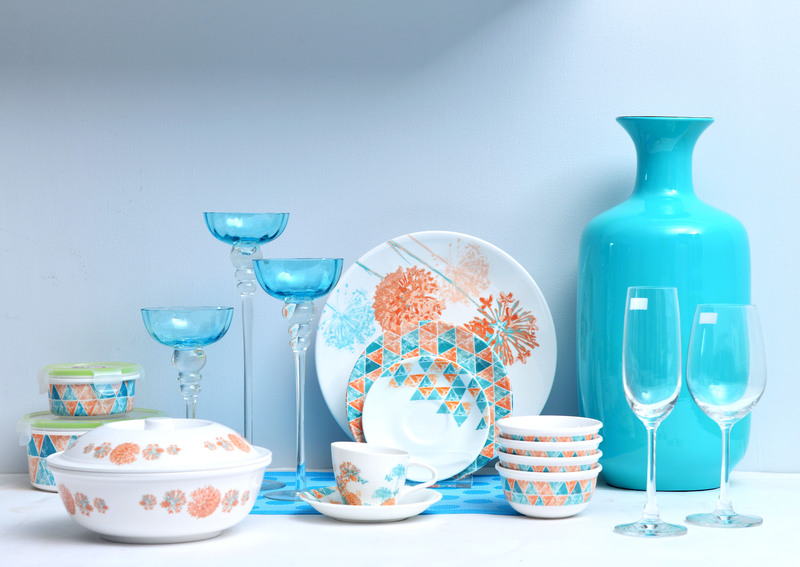 Good food, lots of talking and fancy dinners definitely compliment and complete everyone’s Diwali, which makes it essential to have beautiful dinner sets, perfect cutlery and glassware. Explore all this and more Diwali essentials at our At Home store and make this Diwali a truly memorable and enjoyable one. Have a very happy Diwali!